This site is dedicated to those who want to take advantage of the greatest and most powerful source of energy known to man: The Sun. Bringing this source into your home or office will forever change the way you feel about being inside. Pure spectrum light has no comparison. There is no man made source of light that can make you feel better about the room you are in and make colors come alive. 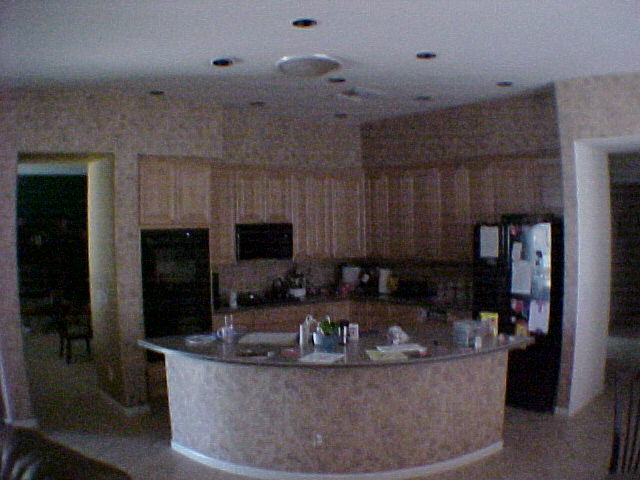 See color in your tile floor or granite counter you have never seen before! 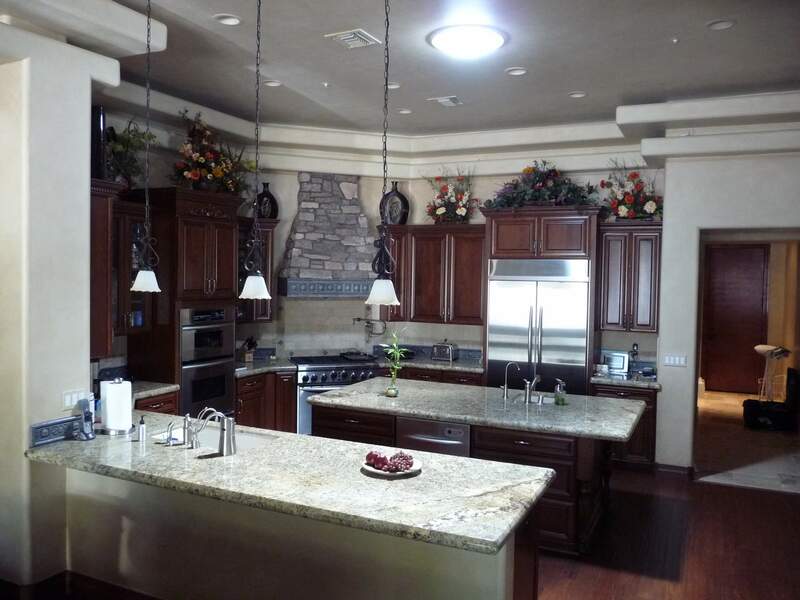 What good are $8,000 granite countertops if you can't see the beauty? Pure spectrum lights makes them come alive! 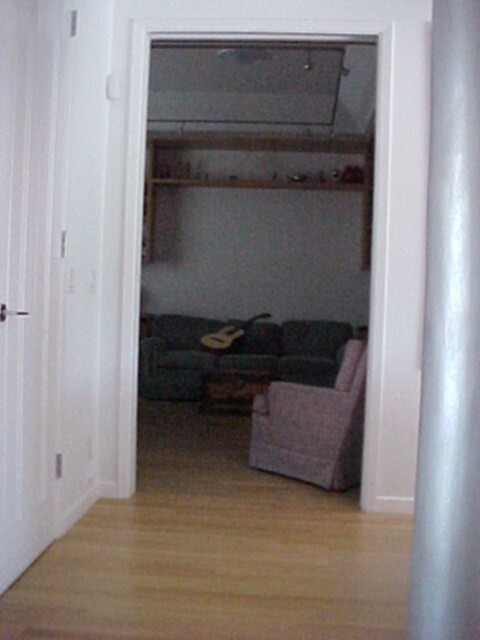 This light was provided by one 18" tubular skylight with a prismatic lens. The A/C needs to remove 900 watts of heat. 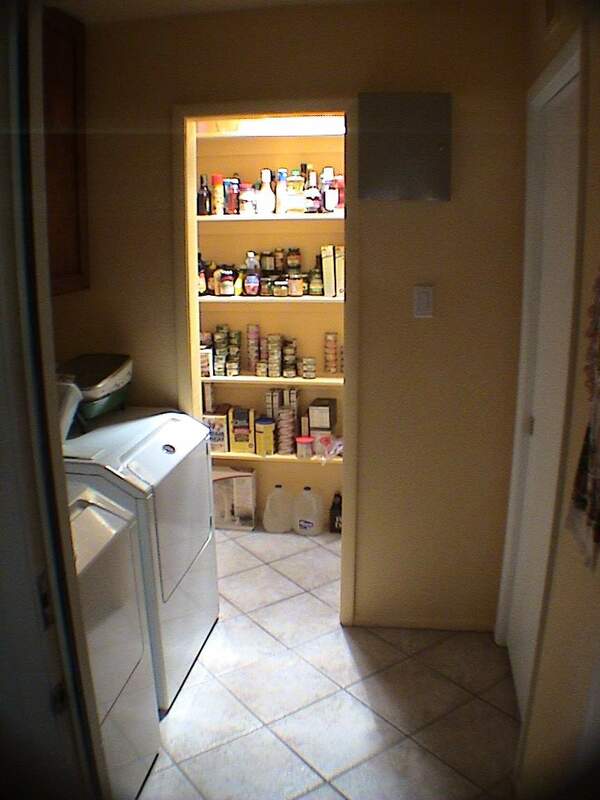 Forget to turn these lights out and it will cost you. 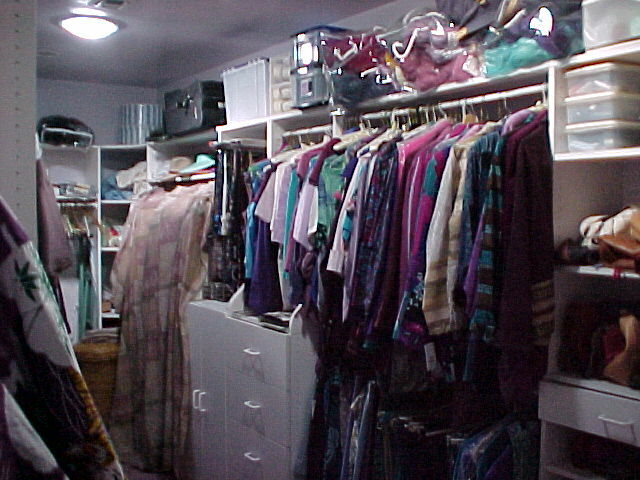 Here's the same closet with pure spectrum, diffused sunlight using only two of our 10" tubular skylights. Look at the colors. White is white not yellow, navy blue is blue not black. Wallpaper, floor tile, upholstery, paintings, art and your face will look more natural, full of color and you will never have to change the bulb! This is not an unretouched photograph. The image had to be darkened a bit in the camera to bring out the color! 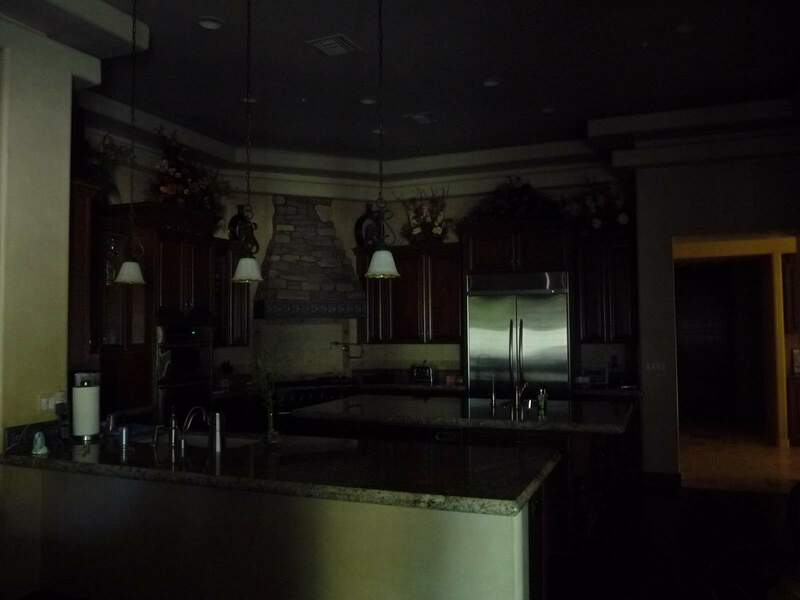 9 - 150watt spot light ceiling fixtures (along with the associated heat gain), will remain off all day. 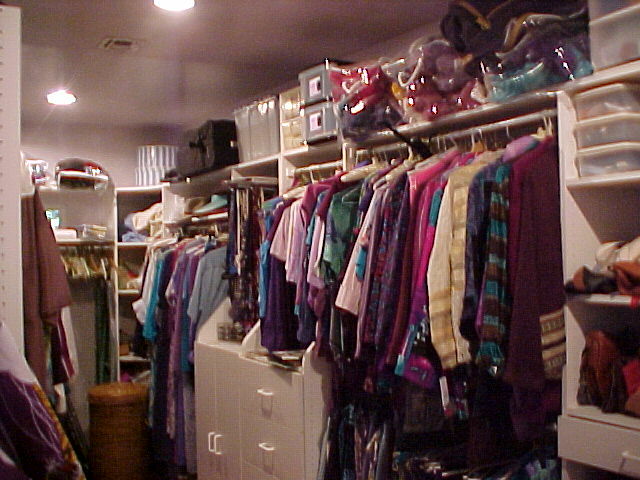 Is this your laundry room? This is how it would look with a 10" unit! "But how does it work?" 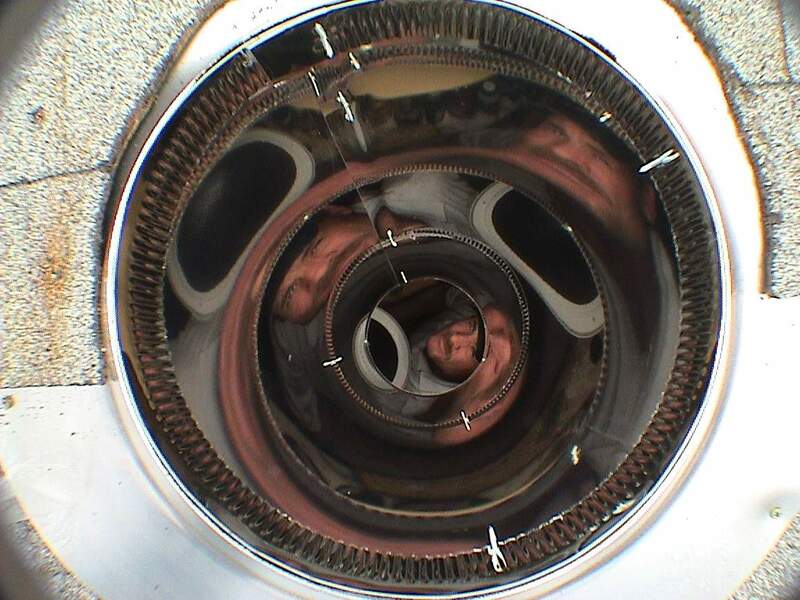 The reflective light pipe you see here captures the light from the sun and it reflects down the tube just as the face from below you see here is reflected up the tube. 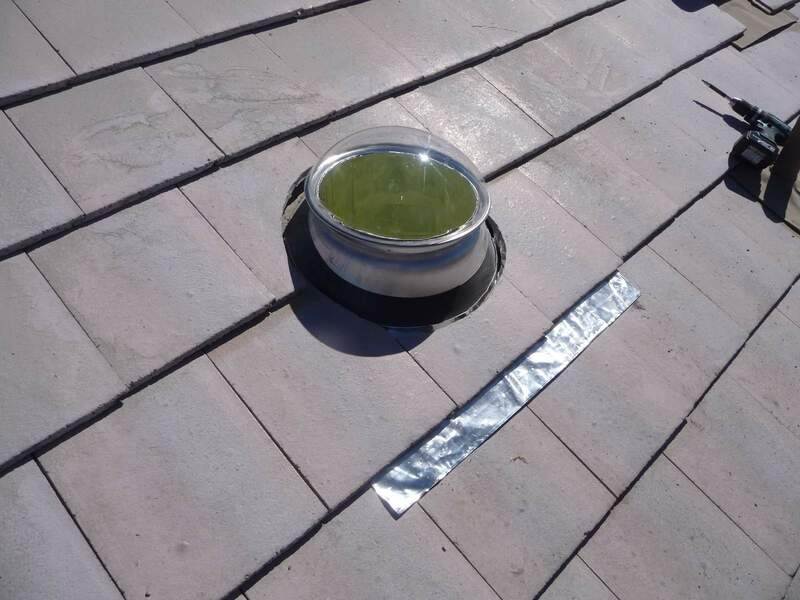 This method of letting sunlight into your home is more efficient, controls heat gain and heat loss and since it's round not square it's virtually leak proof. 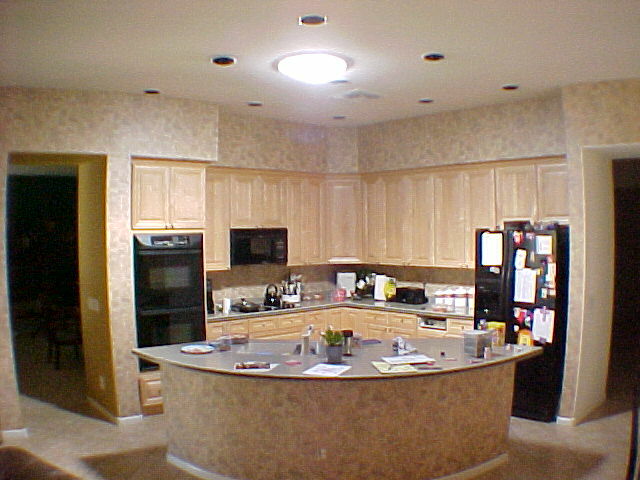 In layman's terms: The transfer of natural sunlight by using a clear dome over a reflective shaft which ends at your ceiling with a sealed diffuser. Tubular Skylights efficiently provide pure natural light while effectively minimizing heat gain and heat loss since it is a sealed system. Tubular Skylights will change the way you feel about your home. Dark rooms will be bright, plants will thrive and your home will have a new feeling. It has been proven that children learn faster in natural light. Why use anything else? How Much Light Can a Tubular Skylight Bring In? This room has 4'x4' window and is still dark. Notice the $1200 halogen lights that are off! These are unretouched photos above showing the beautiful difference a tubular skylight can make. 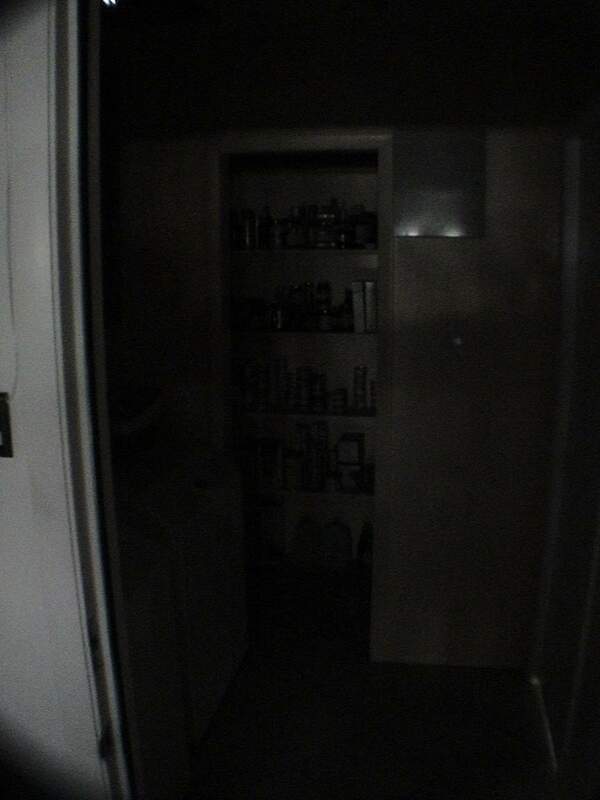 In fact, the before photo was taken with a flash, you can tell by the reflection on the silver post to the right. This customer chose two 13" units so she could have sufficient light anywhere she went in the room for reading or working. During the day, the halogen track lighting you see installed (which cost more than the tubular skylights), was used previously to create light (and heat). The room is now brighter, cooler and does not contribute to the electric bill. Our Tubular Skylight Flashings Don't Leak! 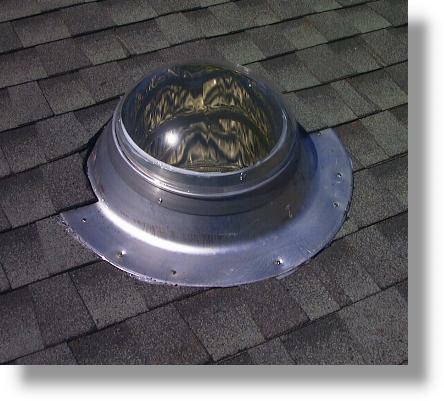 Our tubular skylight flashings are made of rigid 6061 T-6 aircraft grade aluminum, not molded plastic. This rigid one piece spun flashing is the reason the leak warranty is so strong. Plenty of flat surface area to apply sealant and rigid enough to withstand hurricane force winds. Look at the photo below. These flashings adapt to any roof: Shingle, tile, shake or flat. Please specify when ordering. 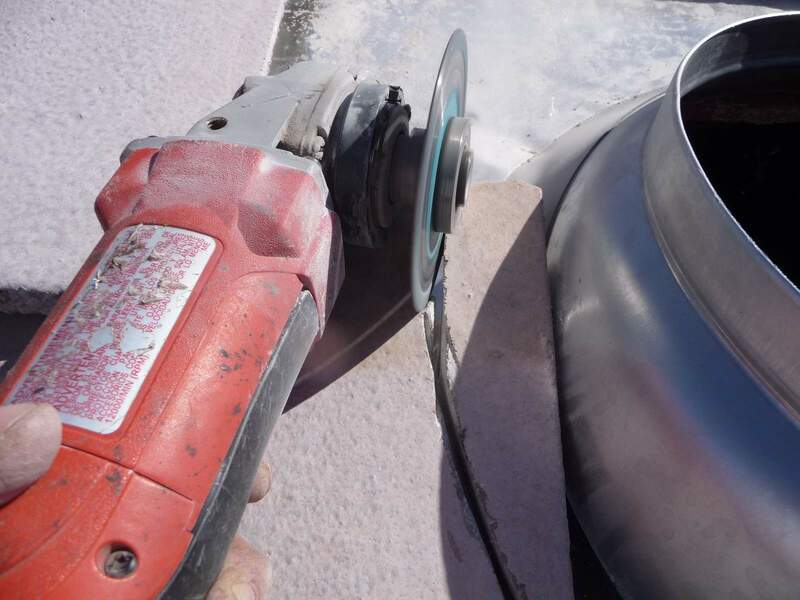 If you have a flat roof with a urethane foam finish, please specify on your order so we may provide you with the correct sealant. Tubular Skylight installed on a shingle roof. 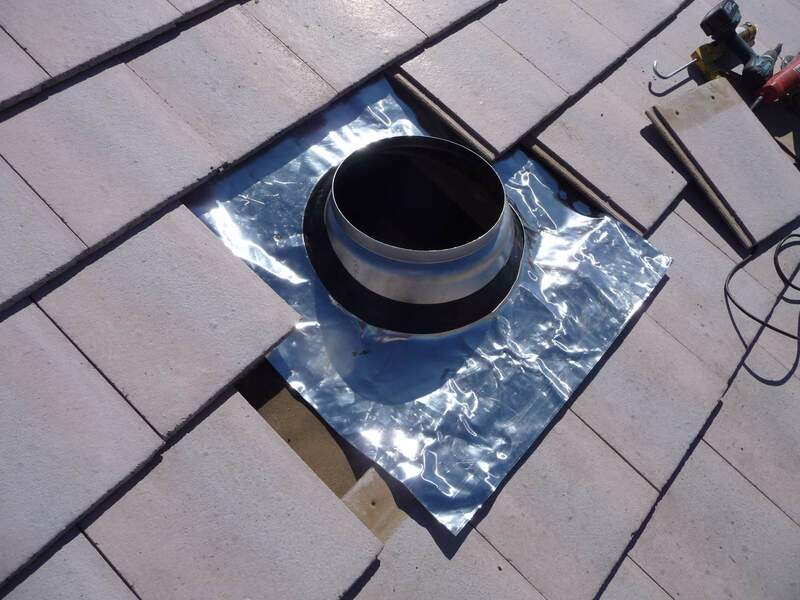 On tile roofs, an aluminum skirt is used for extra leak protection (extra cost). Many companies do not cut tiles with a diamond saw like we do. Tubular Skylight installed on a flat tile roof. 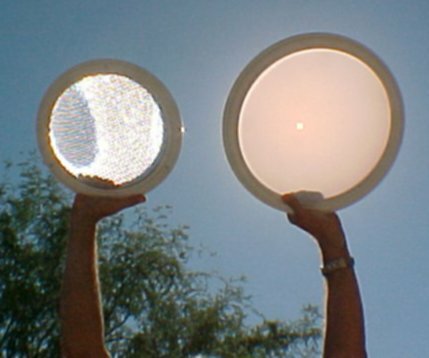 There are two types of ceiling diffuser lenses that are available with each kit. The first is a clear lens with diamond shapes embossed into it. The second option is a milky white lens. 10" on the left, 13" on the right. Every tubular skylight can be fitted with an internal light kit so it can be used at night like a conventional ceiling light. The 10" unit has an adapter that allows the integration of a bathroom fan. 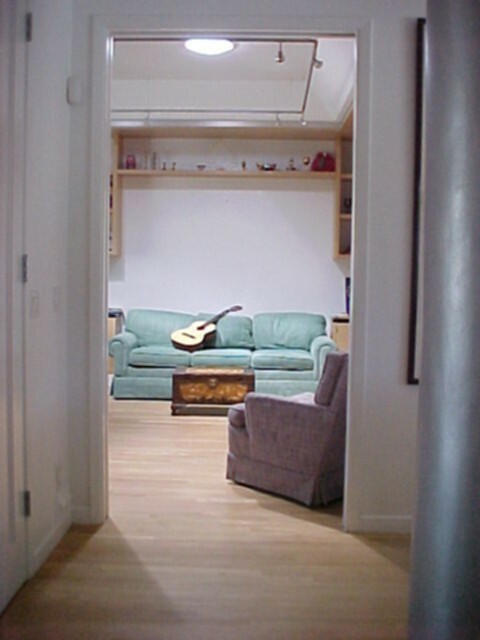 Don't plug in more cords, bring in more light with Tubular Skylights! Do it yourself home kits available in 10", 13" and 18" sizes. Our prices may be a bit higher than other online sources but you get what you pay for: Technical (installation support), better light output, better diffusion (lights up the entire room not just a round spot on the floor), domes that will never yellow, light pipe that won't delaminate and lenses that don't need to have bugs and dust removed every month. The 21" unit is only available with a flat flashing. Cannot be used on a pitched roof. *There is an exrtra charge of $120/unit for tile roofs. Calculate how much pipe you need if the 4' that comes with each unit is not sufficient. Remember to add at least 12" of pipe from the ceiling to the roof to accommodate the depth of the flashing.